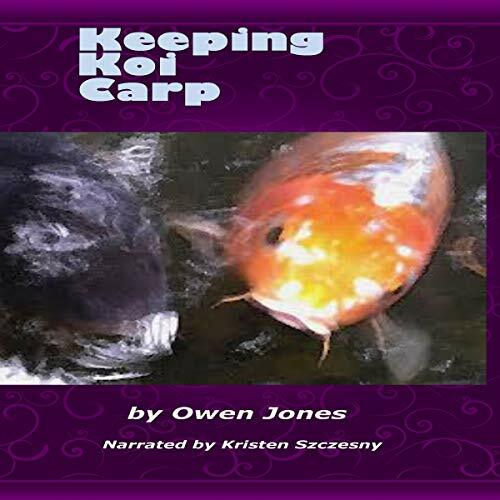 The content of this audiobook on koi garden ponds and related subjects is organized into 17 chapters that will help you choose a site for your koi carp pond, set up and maintain it all year around, and look after your valuable fish during the various seasons and even in particularly adverse weather conditions. It may even help you venture out into a new career. The least it will do is save you hundreds on professional advice. As an added bonus, I am granting you permission to use the content on your own website or in your own blogs and newsletter, although it is better if you rewrite it in your own words first. You may also split the content up and resell the articles. In fact, the only right you do not have is to resell or give away the work as it was delivered to you.